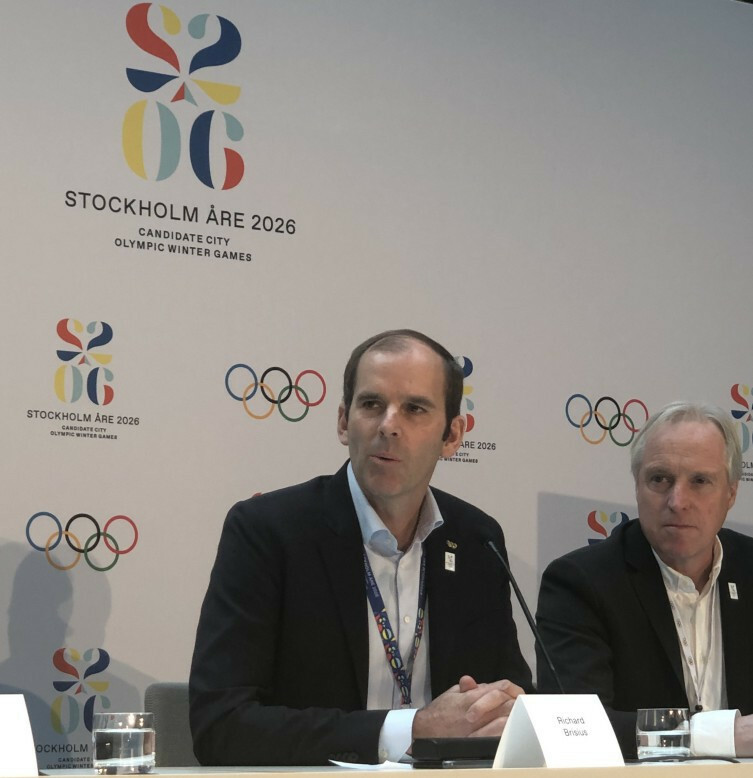 According to the nationwide poll released at the end of the five-day International Olympic Committee (IOC) Evaluation Commission visit to Sweden, 55 per cent are in favour of Stockholm Åre 2026 staging the Games with only 17 per cent against. In the Stockholm-only poll, the figures were almost identical with 54 per cent for and 17 per cent against. The poll was conducted by Publicis Media on behalf of the IOC. 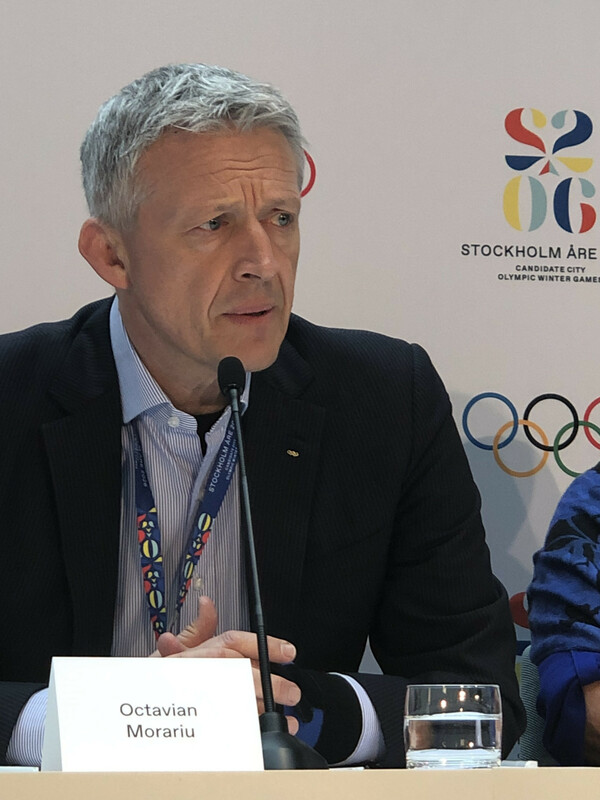 "It is positive that 55 percent of Swedes say yes to the Olympics and Paralympics in Sweden," Stockholm Åre 2026 chief executive Richard Brisius said. 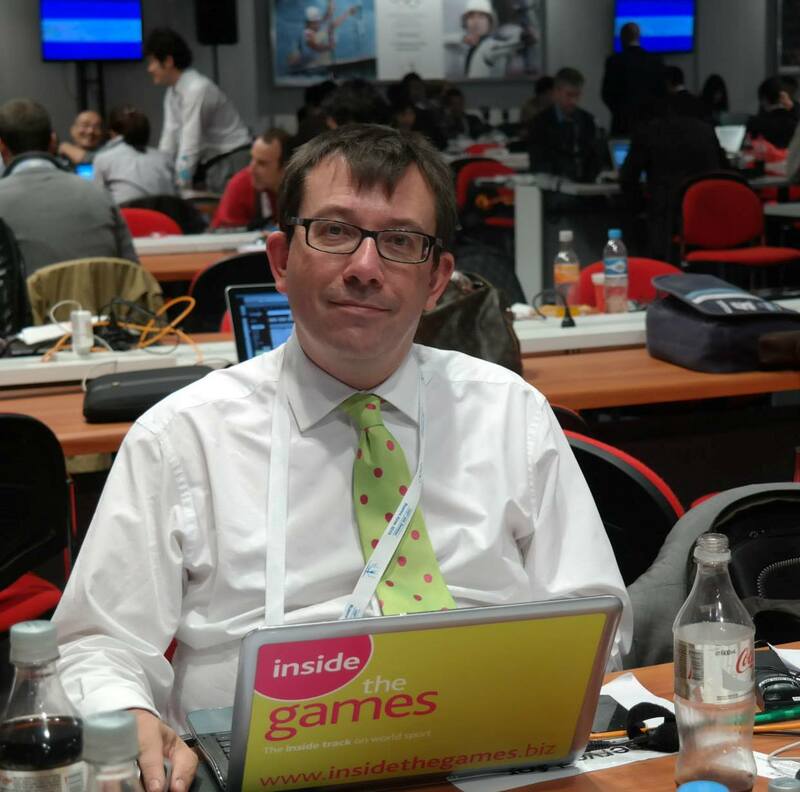 "This is proof that more and more people are taking on the new in how the Olympics and Paralympics are to be arranged without burdening the taxpayers. "It also shows what we know in the campaign, that support for a winter Olympics and Paralympics in Sweden is growing every day." The poll, conducted between February 7 and 19, asked 2,443 people whether they would support Stockholm Åre 2026 hosting the Winter Olympics and Paralympics. In a previous poll, 49 per cent of those asked supported Stockholm Åre 2026. "This feels great, that we both got an increase of 'yes' but also a decrease in 'no'." Gunilla Lindberg, a member of the IOC and secretary general of the Swedish Olympic Committee, said. "It feels like people are beginning to understand more, what it means with the new agenda, but now hopefully it has gone through a bit better." Stockholm Åre 2026 will be hoping that the fact a majority of Swedes support the bid will help persuade the country's Government to back it by agreeing to the guarantees required by the IOC by the deadline of April 12. These include underwriting the multi-million dollar security budget. 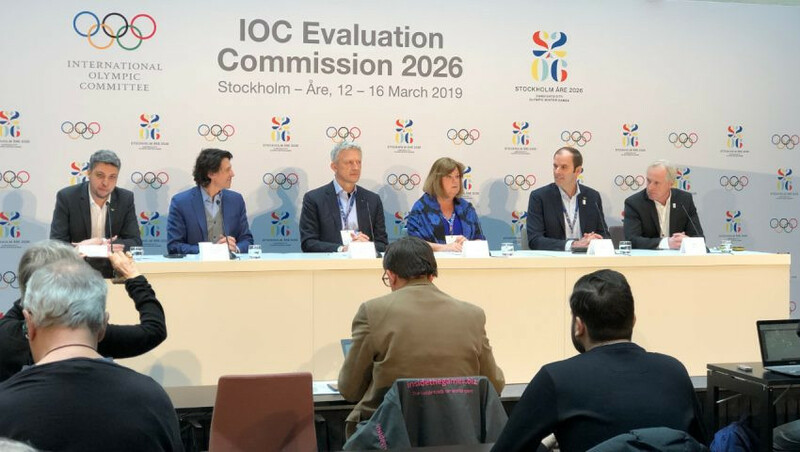 Sweden's Minister of Sport and Culture Amanda Lind addressed the IOC Evaluation Commission yesterday but refused to confirm whether or not the Government would provide the guarantees. "Work remains to be done to define the roles and responsibilities of the different stakeholders within the required timelines," IOC Evaluation Commission chair Octavian Morariu said at the final session. Overall, though, at the end of this visit, the IOC seemed upbeat about the concept of Stockholm Åre 2026, even with the fact that the downhill skiing would take place 600 kilometres away from the Swedish capital, the ski jumping and Nordic combined would require a seven-hour round bus journey and the sliding sports would take place across the Baltic Sea in Sigulda in Latvia. Multi-centre city bids are now allowed under Agenda 2020, the reform package launched by the IOC in December 2014 and which is supposed to put the emphasis on sustainability and efficiency. Stockholm Åre 2026 can probably expect a positive report from Morariu and his team when it is published by the end of May before the final vote at the IOC Session in Lausanne on June 24. The IOC Evaluation Commission are next due to visit Sweden's only rival, another joint bid, this time from Milan and Cortina d'Ampezzo, for a five-day visit starting on April 2. "We have outstanding applications from both Sweden and Italy that fit perfectly into our philosophy with Agenda 2020, which means that you should use what you already have access to and not build anything new if it is not necessary," the IOC executive director for the Olympic Games Christophe Dubi said. "That vision I think we see in this application."